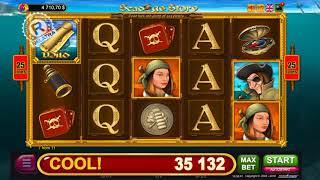 The Elusive Gonzales is a bright, colorful, dynamic online slot with colorful characters! The actions take place in the country of tequila, sombrero and cacti in a human growth. A Mexican temperament slot game combines a classic slot with a lot of gangster bonuses and risk-games! You can play online on The Elusive Gonzales in many online casinos! 3 or more scatter symbols "Train" which dropped out on the screen regardless of the active lines bring you a mini-bonus on the reels. This bonus is a real western, you have to stop the train and get a win! Money goes to you by itself! You should only catch bags and count the amount. But be careful, even when you play online you can catch a bag with a bomb! If you are lucky and get into a secret meeting of mafia gamblers, choose the best among them and he will bring you an excellent win! 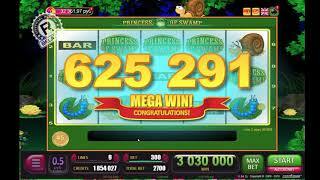 Let’s play online and get bonuses!